Professional Roll Wrestlers duke it out in hopes of avoiding their crispy fate! Needs two Xbox controllers to run. Make sure the controllers are both on and connected or the game will throw an error instead of running. 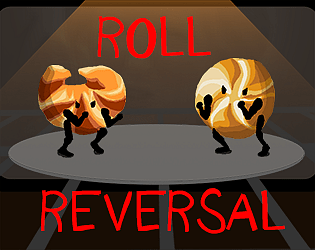 Double click the RollReversal.exe file to run the game. After a player wins, press start on either controller to play again.